It rained the whole night on the previous day. Woke up at between 9 - 10am-ish, feeling super cold. Packed our luggage because we're switching to other hostel for our stay, and was told that the hostel room we'll be switching to is Hello Kitty themed, and I was super excited upon hearing it. Haha! 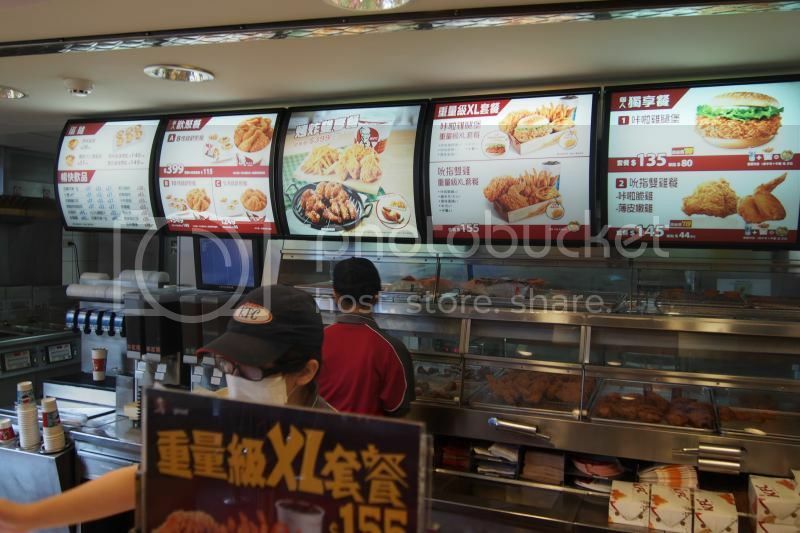 We then head to KFC hoping to have breakfast, but sadly, they've already changed to lunch menu already. I was a tad sad though. Hahah! 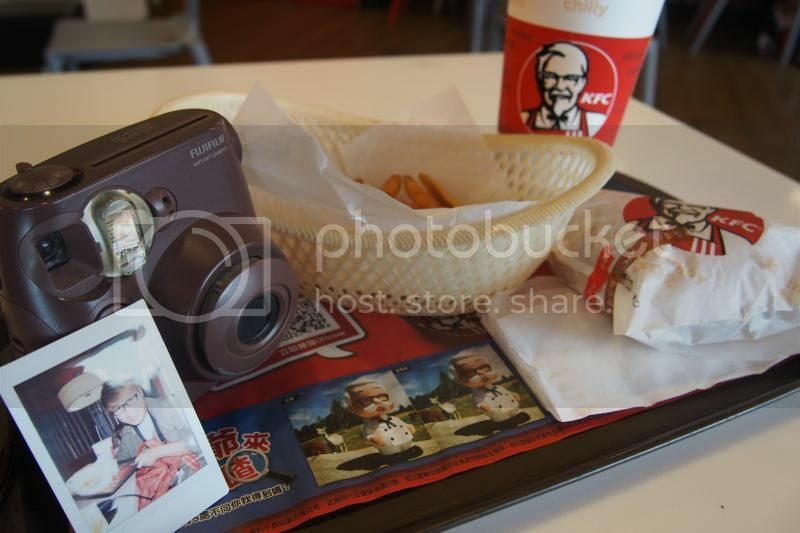 Did I mention that Taiwan people have a very good service?! It was a far cry compared to Singapore. Tsktsk. 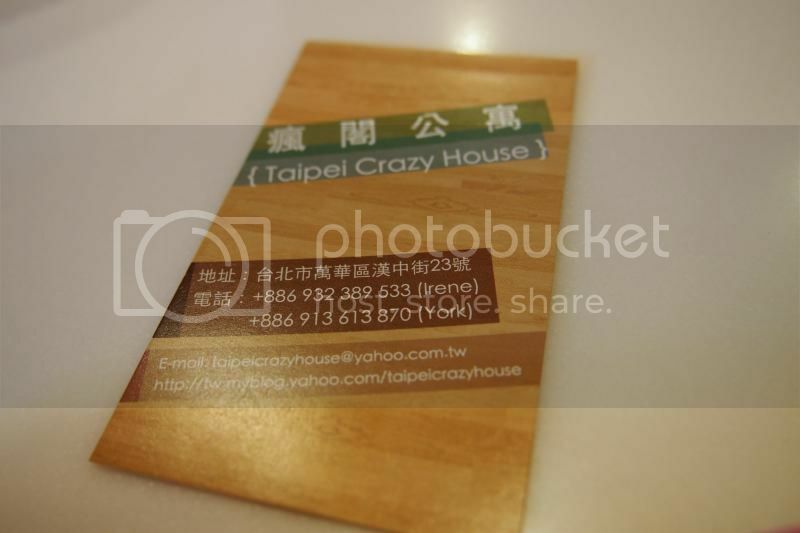 Took a photo of Taipei Crazy House (瘋閣公寓) Namecard! After having our breakfast, I went to shop for gifts and then took a OOTD shot before heading to the metro station for our next destination. 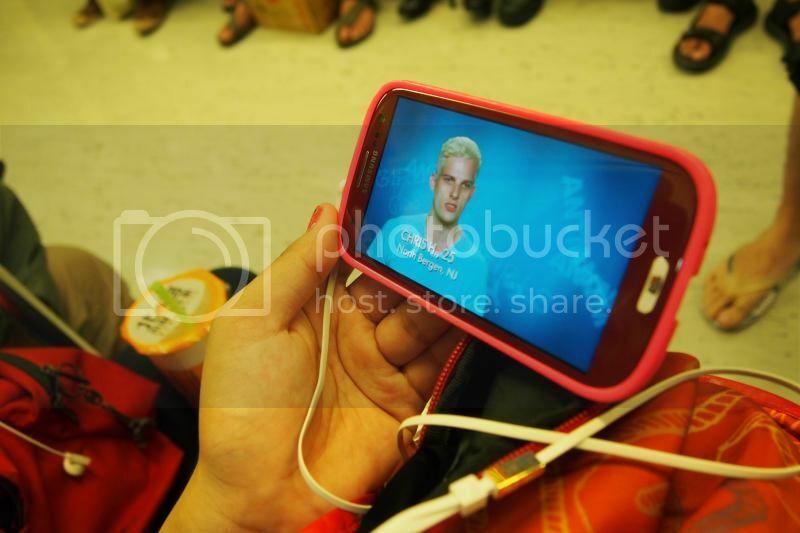 Knowing that its a Saturday, and I have unlimited data usage, how can I forget to watch my ever favourite ANTM?! Hahaha! 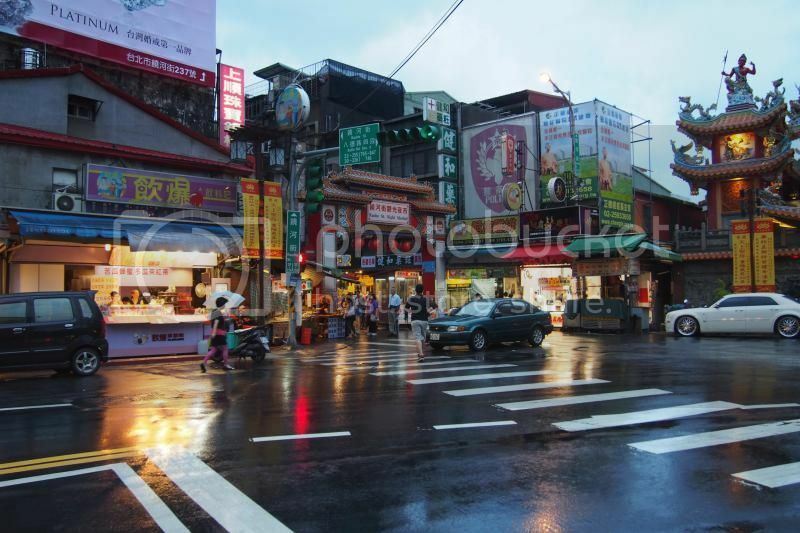 And frankly speaking, the connection at Taiwan is awesome! No lagging and it loads super fast! I watched my ANTM without having to stop and wait for it to stream at all! Even when taking the metro underground!!! 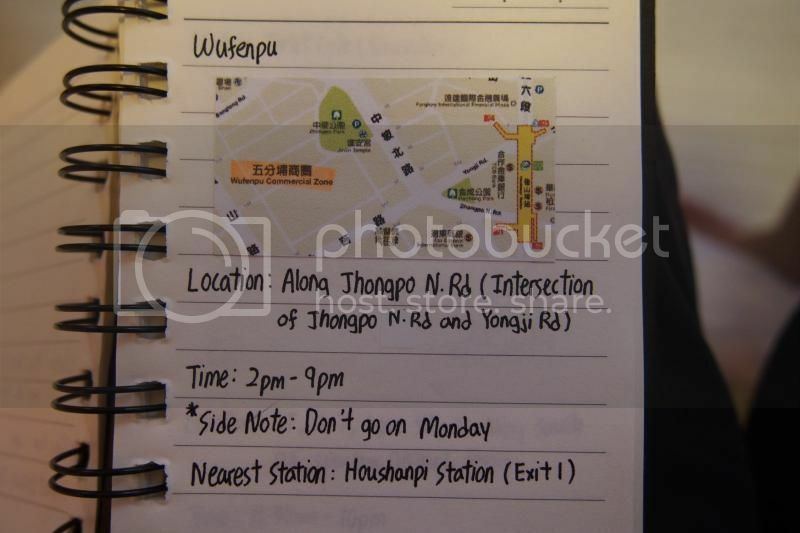 Do note that Wu Fen Pu have opening and closing hours! So yea, if you go too early, there might not have anything for you to shop. We went there around 2pm-ish and not all the shops were open yet. 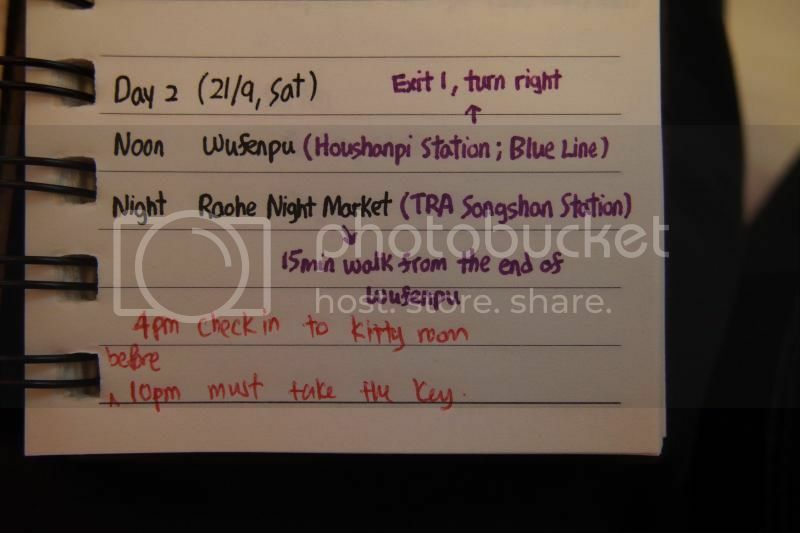 So its better to go around 3 to 4pm, then after you're done shopping at Wu Fen Pu, you can head straight to Rao He night market for some nomnoms!!! 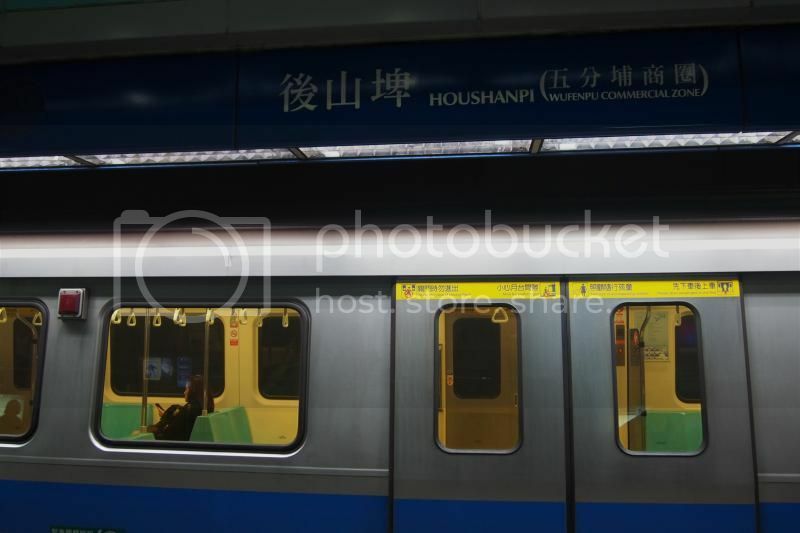 Reached HouShanPu Station and we walked all the way there. It rained while we were shopping and it sort of ruined our mood, because shopping with rain dripping down is not fun at all!!! Didn't really take photos when we're shopping at Wu Fen Pu as it was raining (bad for my camera) and I'm engrossed with shopping! Hahah! The clothes over there are DIRT CHEAP! 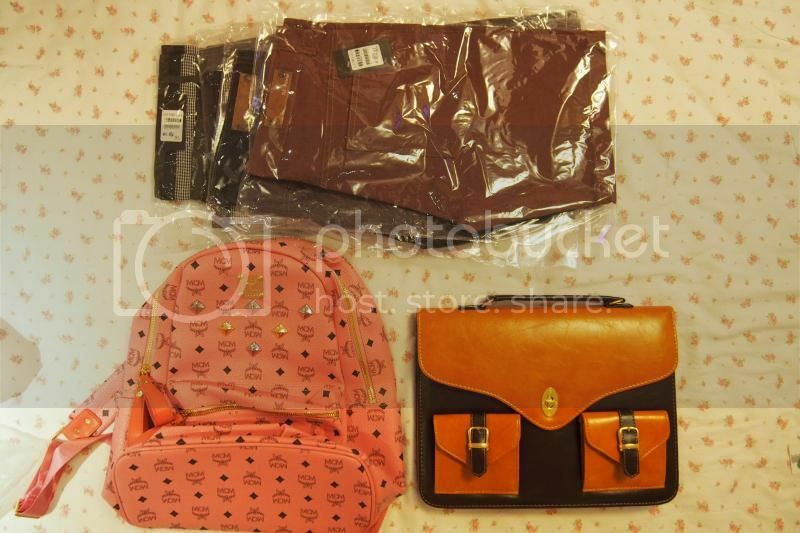 I got 4 shorts at 1000 NTD, which is about $12 SGD for one??? Where can you get a guy shorts for $12 SGD?!!! They were selling it 2 for 500 NTD btw. 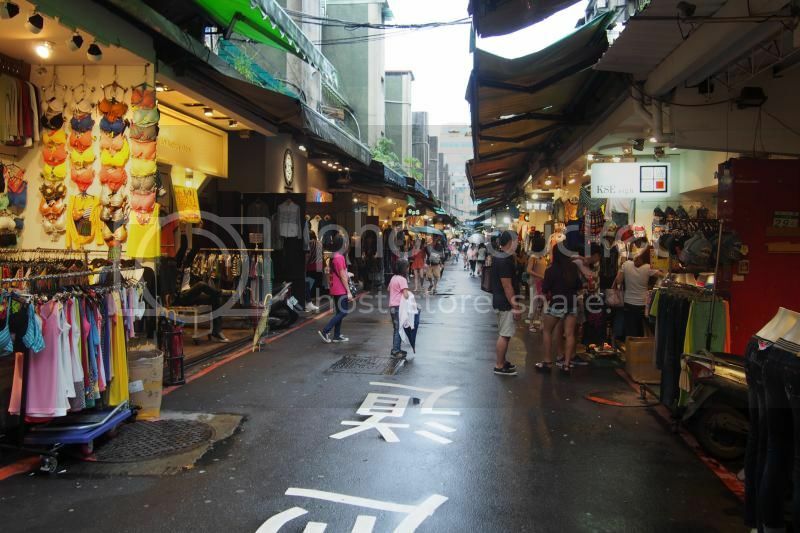 Night markets "usually" open at around 6pm in the evening. 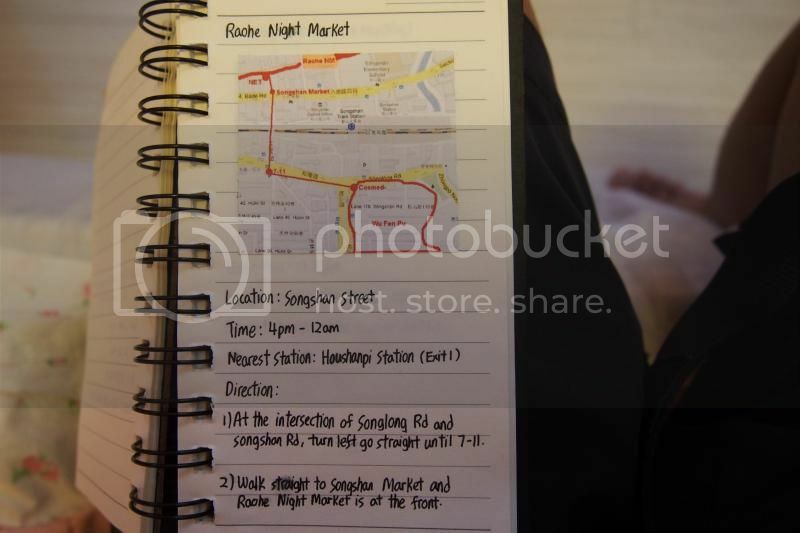 So after shopping at Wu Fen Pu till around 5.30pm, we slowly make our way to Rao He Street Night Market. When we reached, not all the shops were open yet, so we thought maybe we're early or something, so we decided to have a light dinner at some restaurant. But to our horror! It rained (again) and very LITTLE, and I really mean VERY LITTLE stalls were open! My friend was in extreme disappointment. LOLOLOL!!! Adding on to our horror, the rain got heavier when we're making our way back to the metro station. 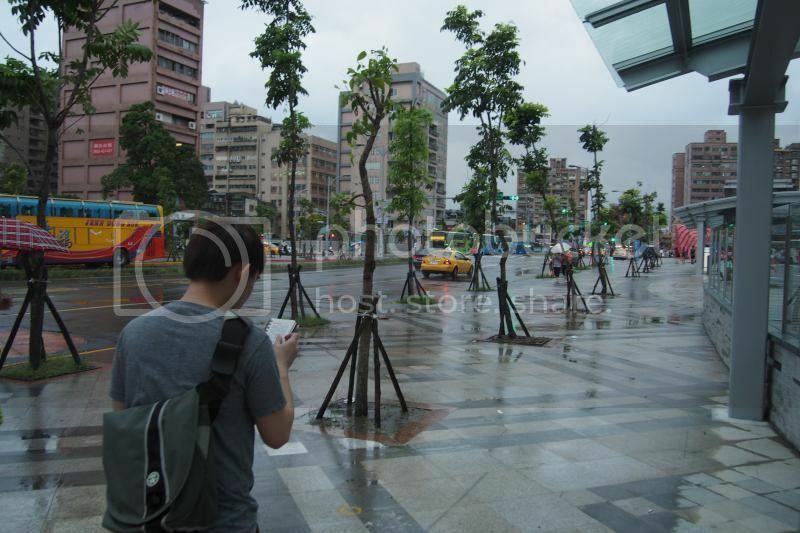 Soon, we were hit by a mini "typhoon"
The umbrella that my friend bought from a local umbrella shop broked! It was blown by the strong wind, and I wanted to bring it back, but the handle part broke! Haha! But it was a great experience. LOLOLOL! 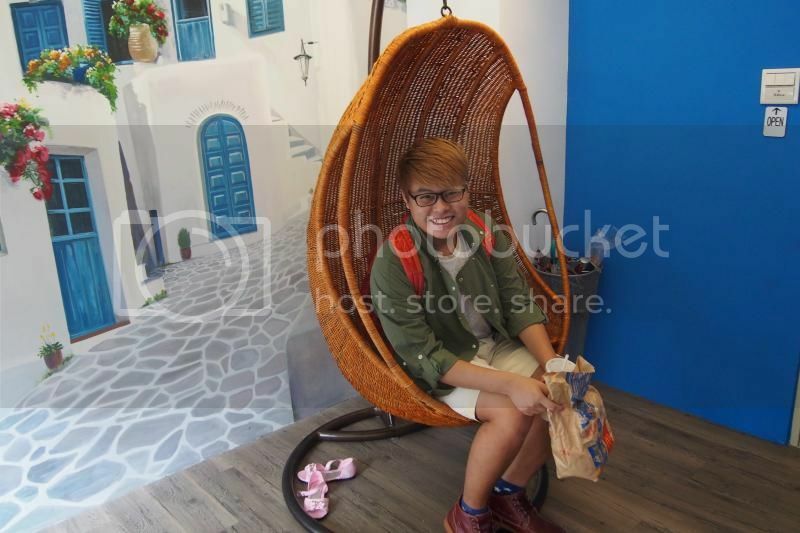 Later then, my friend bought another umbrella from 7 Eleven for 99 NTD. But the wind was too strong, thus we are just a traffic light away from the metro station shelter. So the "DAREDEVIL" me, ran across when it hit the green man. I mean, whether I ran or not, I'm still gonna get soaked anyways. LOL!!! AT NIGHT, WHEN WE REACHED XI MEN TING. 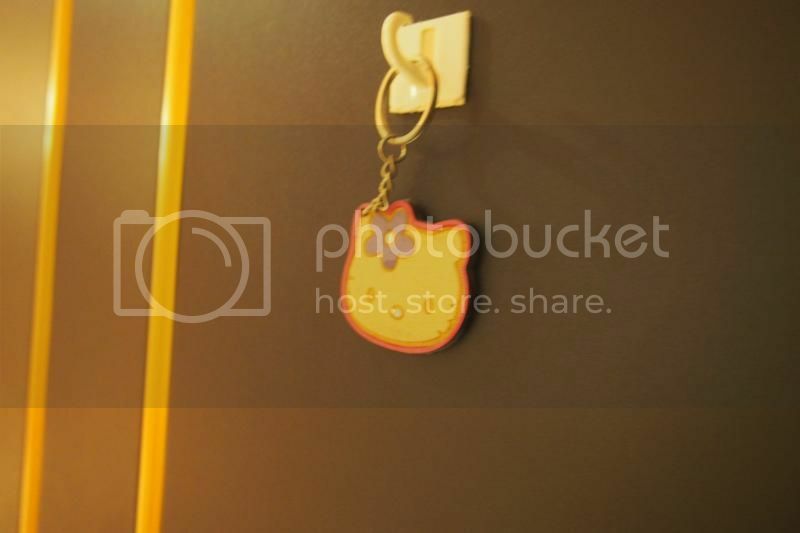 We then check in to our Hello Kitty Hostel Themed Room. 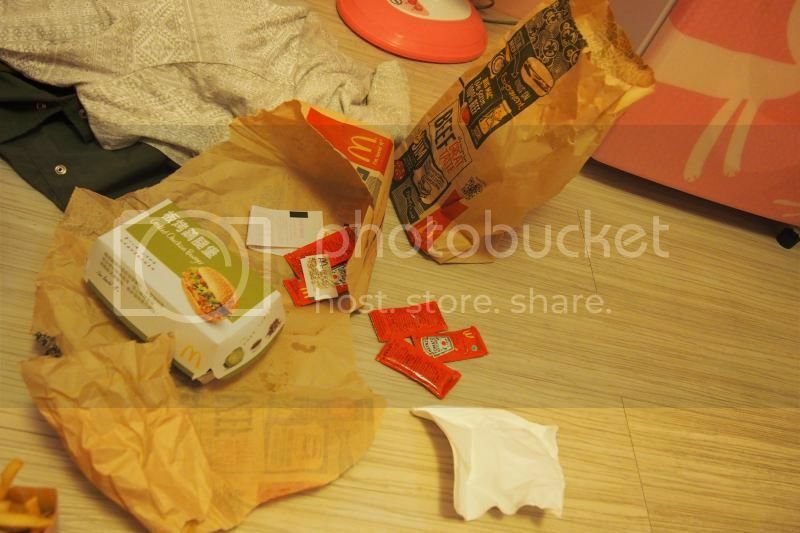 It was...... a disappointment as compared to our previous room. 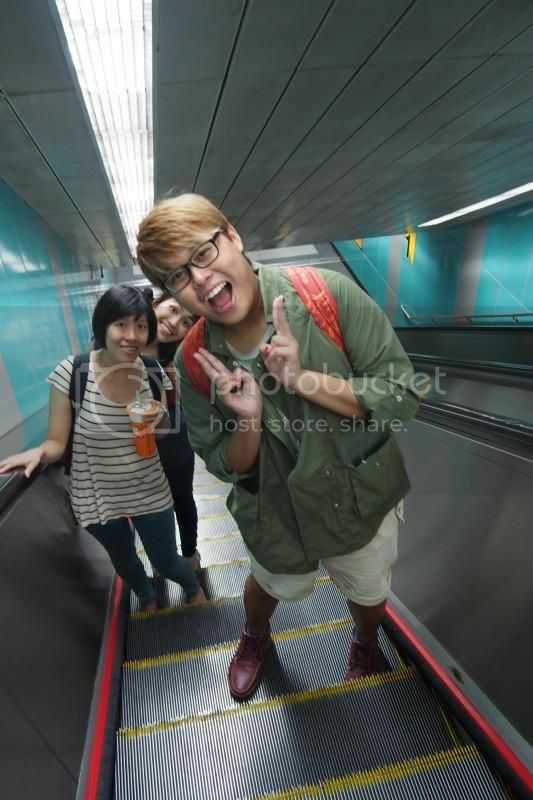 But oh wells, its still cute.... Hahaha! 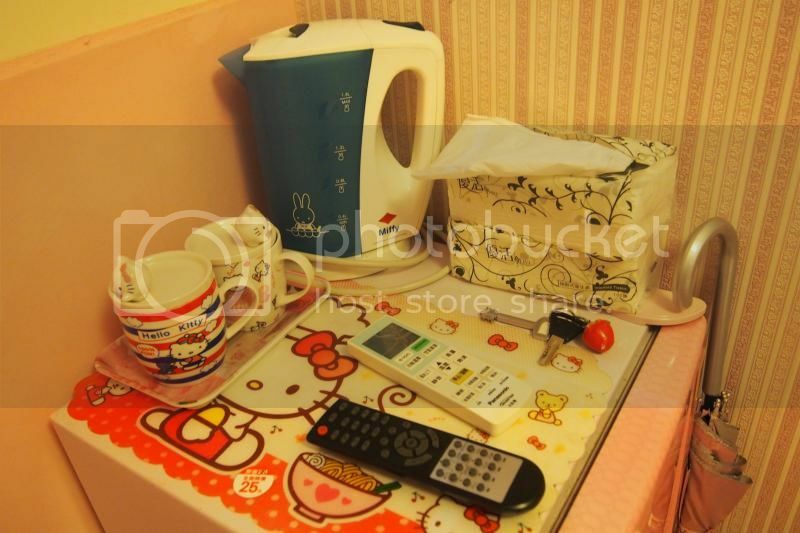 Everything was in Hello Kitty! I even did a instavideo of it! Hahaha! 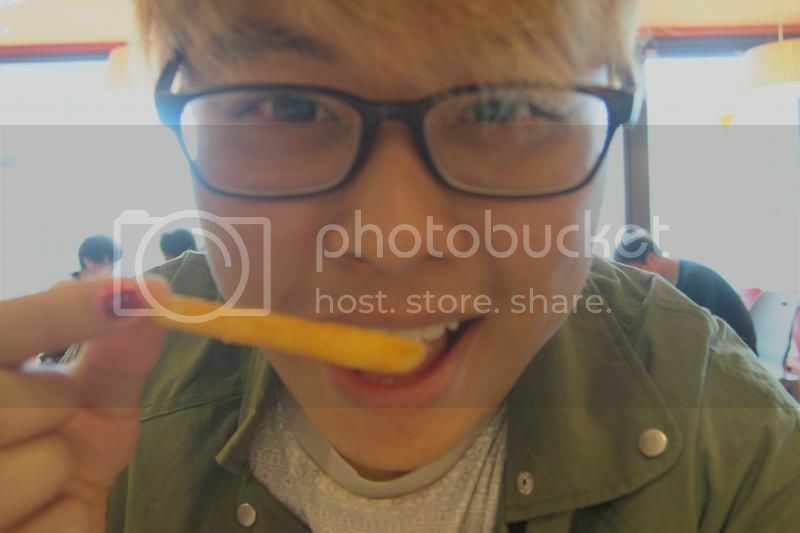 While I was instavideo-ing, my friend said I was crazy! LOLOLOL!!! Here's the painting of the room! With a BIG Hello Kitty! 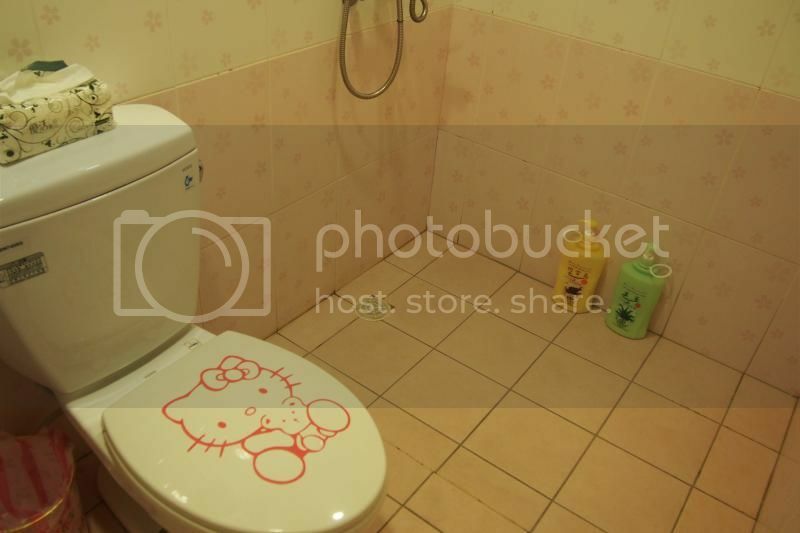 The bathroom, and the toilet bowl cover "imprinted" with a Hello Kitty on it! Kitty fans, doing their business will definitely feel happy! LOLOLOL!!! Coffee table, and cups with Hello Kitties! Even the slippers are in Hello Kitty!!! Boys being boys! 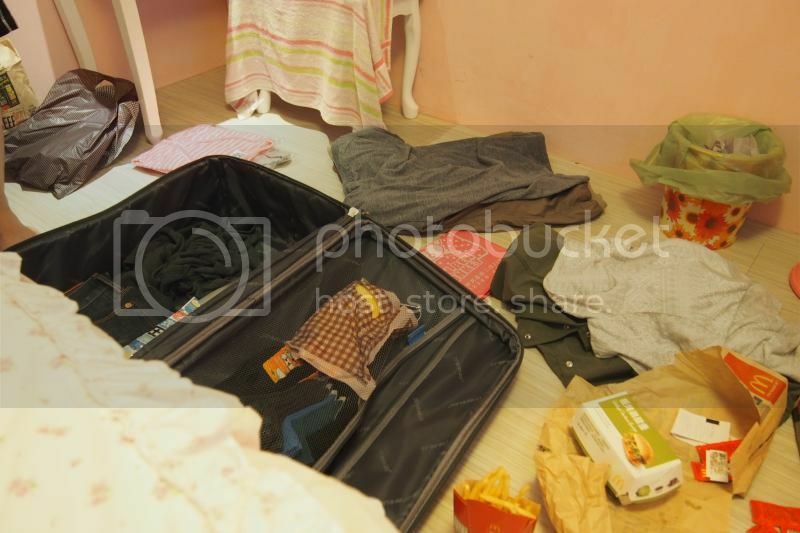 Look how messy our place is! And here's my haul for the day! Ending this post with my friend holding the Hello Kitty plushie.